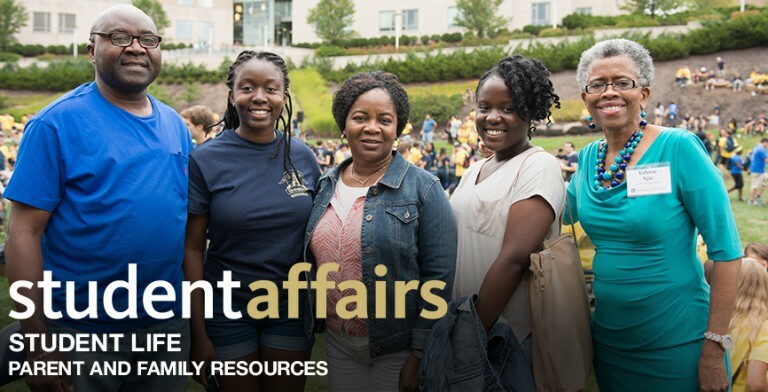 You may not have them right now, but throughout your student’s time at Pitt you may get a question from them that you don’t have the answer to! We’ve got you covered! Above are common areas parents and family members have had questions about in the past. If there are any questions you still have, please feel free to email parents@pitt.edu.